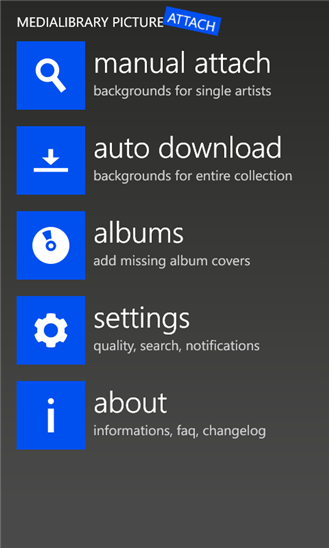 "MPAtool" is a free application that use for searching your album art directly from your Nokia Lumia Windows Phone 8. 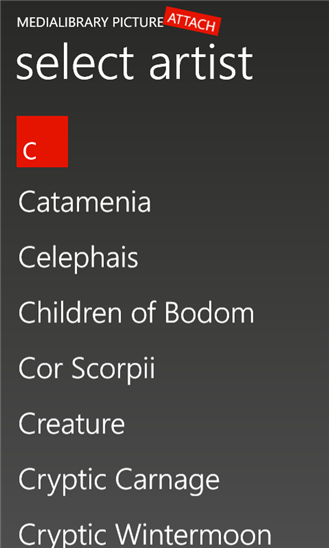 If you have song(s) on your Nokia Lumia Windows Phone 8's library, you can search the album art and the add them to your song(s).
" With MPAtool you can search for artist backgrounds and add them to your music library. 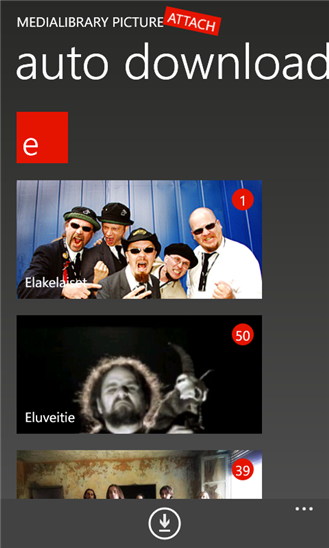 You can use the huge database from last.fm or any image stored on your device to beautify your music experience. " Manual attach - to add a single picture. 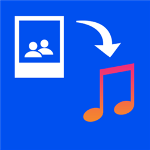 Auto attach - to download pictures for your entire music collection.